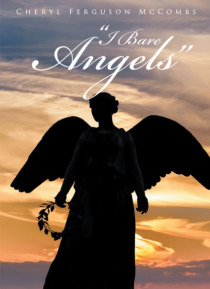 In this you will find a book of writings and stories featuring angels. We all are in need of God's touch in our lives. Angels are the beings set out by God to do his work on earth by touching our hearts and souls. They inspire us and encourage us as we go about our daily task. Some of them appear just like us and are a part of our family and circle of friends, in fact you yourself may be a chosen… one guided by forces to do God's will. As you read these stories and writings you will recognize these angels and encounters in your own existence.